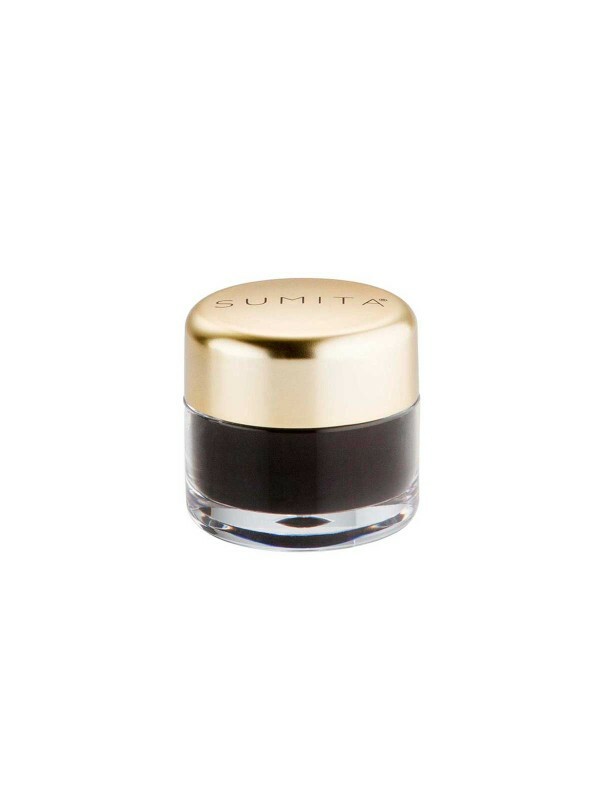 Available in: Black, Brown and Forest Green. 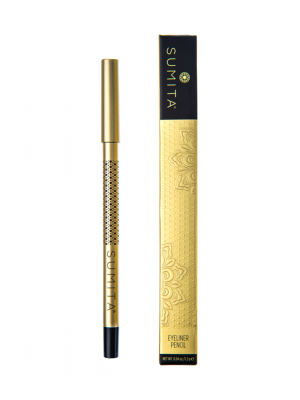 The waterproof formula of this gel liner was inspired by our eyeliner pencils and provides the same long-wearing intensity, but applies with the ease and control of gel. lsododecane, Ethylene-Propylene Copolymer, Dimethicone, Trimethylsiloxysilicate, Copernicia Cerifera Cera. MAY CONTAIN (+/-) Mica (Cl 77019), Iron Oxides (CI 77499, Cl 77491, Cl 77492), Chromium Oxide Greens (Cl 77288). 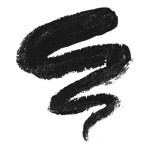 Whether you are looking to create a smoky look or a fierce cat eye, our gel liner will deliver the drama. 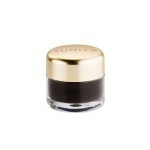 The creamy texture is easy to apply and will not smudge once dry. 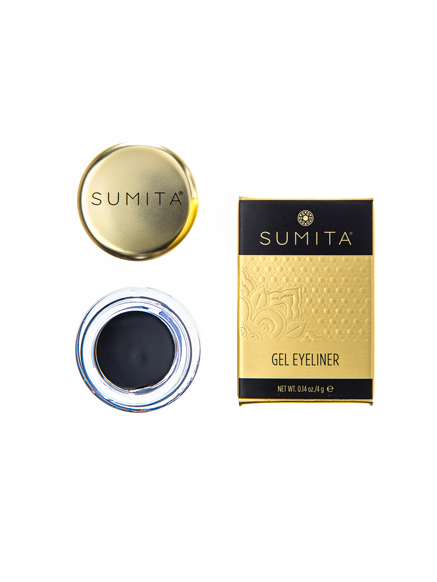 The waterproof formula of this gel liner was inspired by our eyeliner pencils and provides the same longwearing intensity, but applies with the ease and control of gel. 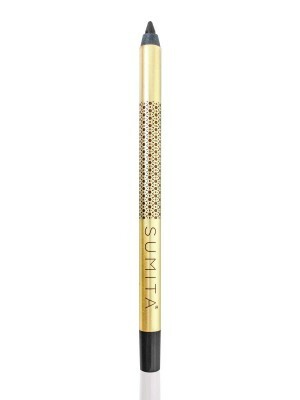 For the best effect, apply with the Sumita Gel Eyeliner brush. 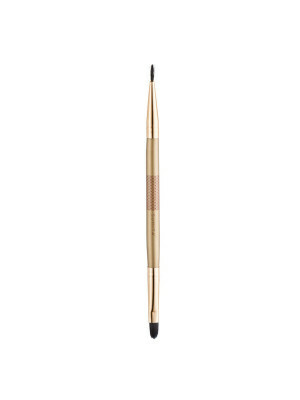 Available in 3 beautiful bold colors: black, brown and forest green. 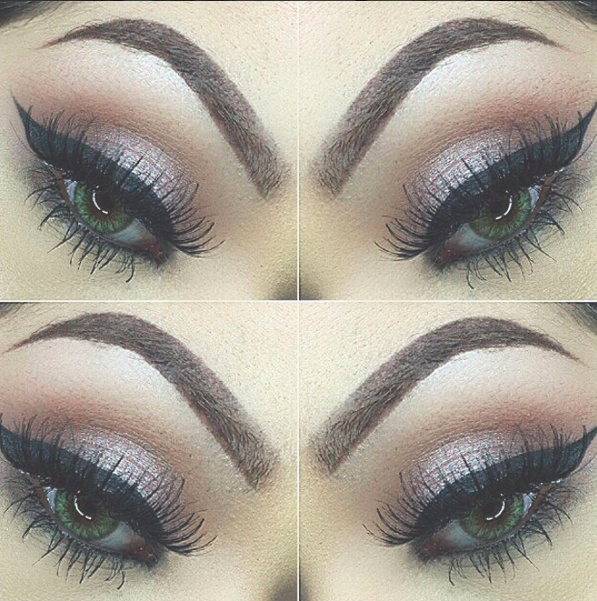 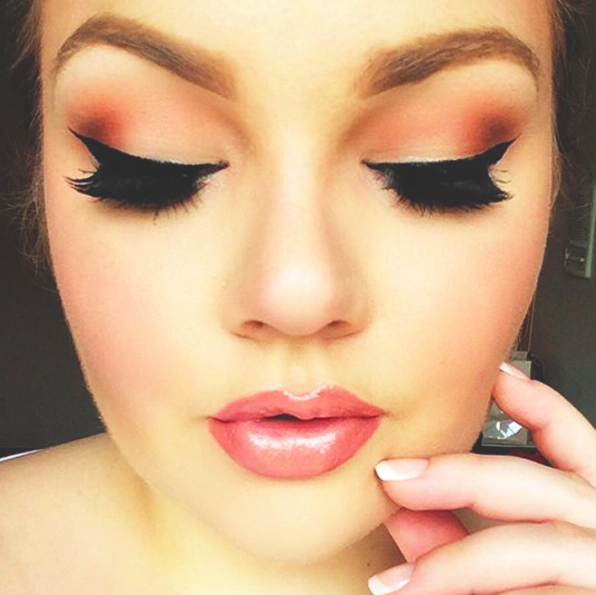 We love to see your beautiful eye looks! 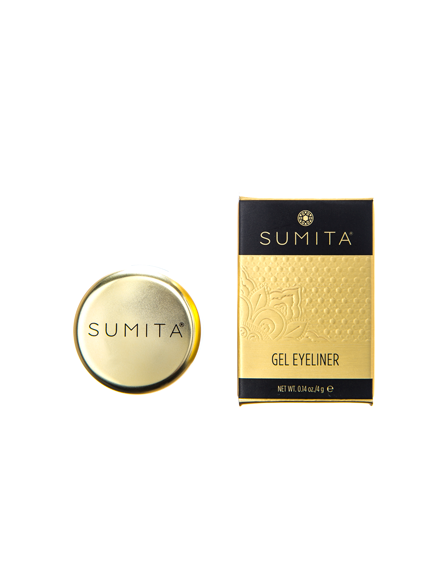 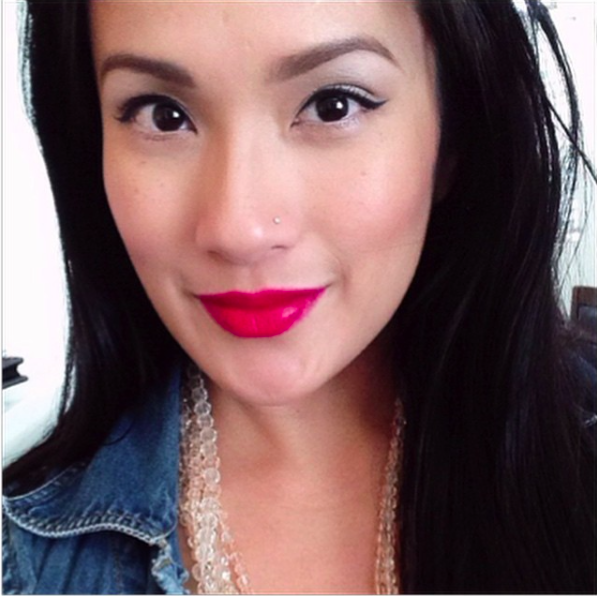 Tag #sumitaeyes on Instagram and we may feature you in our beauty hall of fame!